Finally a mathematics book that has been written especially for people who have not found mathematics easy. 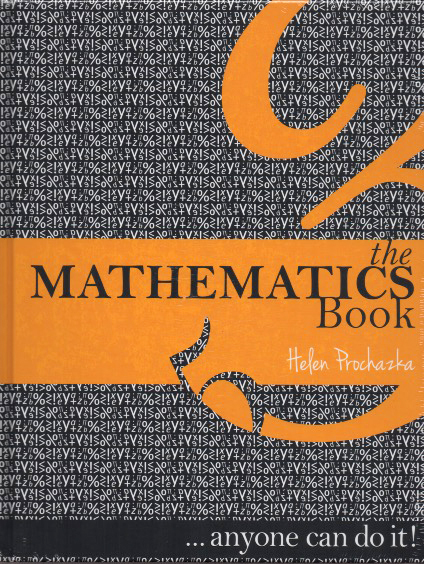 The Mathematics Book is unique in that it is a beautiful how to do it book blended into a lavishly illustrated coffee table book created specifically for those who have not found learning mathematics easy or appealing. It guides through fractions, percentages, algebra, geometry, metric units and statistics helping the student (young or old) develop confidence and master problems with more than 2000 practice problems.